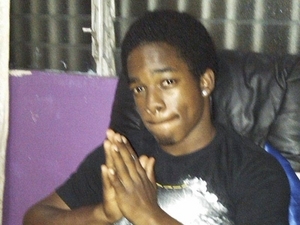 Reports are that the man fingered in the murder of Kingston College student, Khajeel Mais left the island last Saturday for Ft Lauderdale, Florida. A raid of his home in Belgrade Loop, upper St Andrew, on Tuesday night, saw the police seizing two BMW X6s which are now being processed. A senior police officer attached to the case reportedly told The Gleaner that the man's family was also questioned by the police yesterday. During Tuesday night's operations, two men were also arrested and charged for possession of marijuana. They have since been released on station bail.